Identifying Characteristics: Surgical pin in right femur, small scar on upper lip. Circumstances of Disappearance: Unknown. Carol was last seen between 8:00am and 4:30pm at her residence in the vicinity of W. Elm St. and N. Hudson Ave. in Sturgeon Bay, WI. 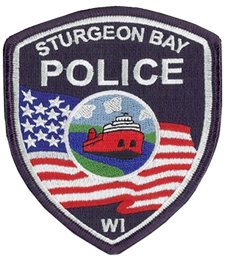 The Sturgeon Bay Police Department has an open and active investigation concerning a missing adult female. 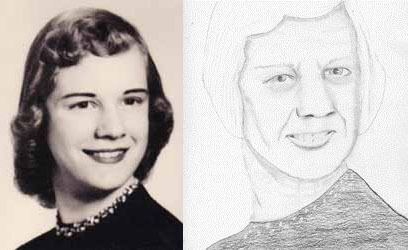 This female, Carol Jean Pierce was last seen at her Sturgeon Bay home on Monday, September 8th, 1975. Carol Jean’s husband, Richard Gale Pierce was a crew member on the U.S. Coast Guard Cutter Mesquite, a 180′ buoy tender that was home ported in Sturgeon Bay at the time. Mr. Pierce told investigators that he spoke with Carol Jean at their home at around 8:00 a.m., just as he was leaving for work. Mr. Pierce has indicated that when he got home from work at about 4:00 p.m. Carol Jean was gone. She has not been seen or heard from since. Later that day, close friends of the Pierces’ learned of Carol Jean’s disappearance and stopped to speak with Mr. Pierce at his home. During that visit, Carol Jean’s purse, personal belongings and prized cat were still at the residence. At the time Carol Jean and Richard Pierce had only one vehicle, and that vehicle was in the possession of Mr. Pierce. On Friday, September 12th, Richard Pierce traveled from Sturgeon Bay to Cheboygan, Michigan to see if Carol Jean had gone there. The Pierces owned property in Cheboygan that they planned to move to upon retirement. Mr. Pierce reported Carol Jean as a missing person to the Sturgeon Bay Police Department on Monday, September 15th. 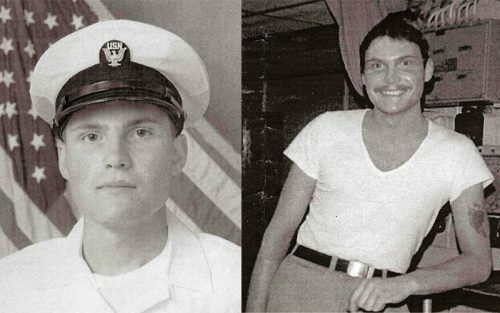 On September 19th, 1975, Richard Pierce follows through on his planned retirement from the U.S. Coast Guard and moves back to his Cheboygan Michigan property. He lives there to this day. In 1977 Richard Pierce received an uncontested divorce from Carol Jean. He remarried a short time later. Numerous government agencies at the Federal, State and local level have been queried under the name and prior names of Carol Jean Pierce. There is no activity on her record since September, 1975. Anyone with information concerning this case is asked to contact Lt. Clint Henry at the Sturgeon Bay Police Department at (920) 746-2459. Additional information concerning Carol Jean Pierce can be found at the website for the National Center for Missing Adults. As always with any investigation you may use the confidential web tip form to submit any information you might have. Identifying Characteristics: Tattoo on upper left arm (description not available). Circumstances of Disappearance: Terrance was enlisted with the United States Navy and vanished while on leave. He was expected to travel to Montreal, Canada to visit his girlfriend but never arrived. It is possible he had been treated in a Naval hospital in 1981 and then traveled to Florida. He has not had any contact with his family. 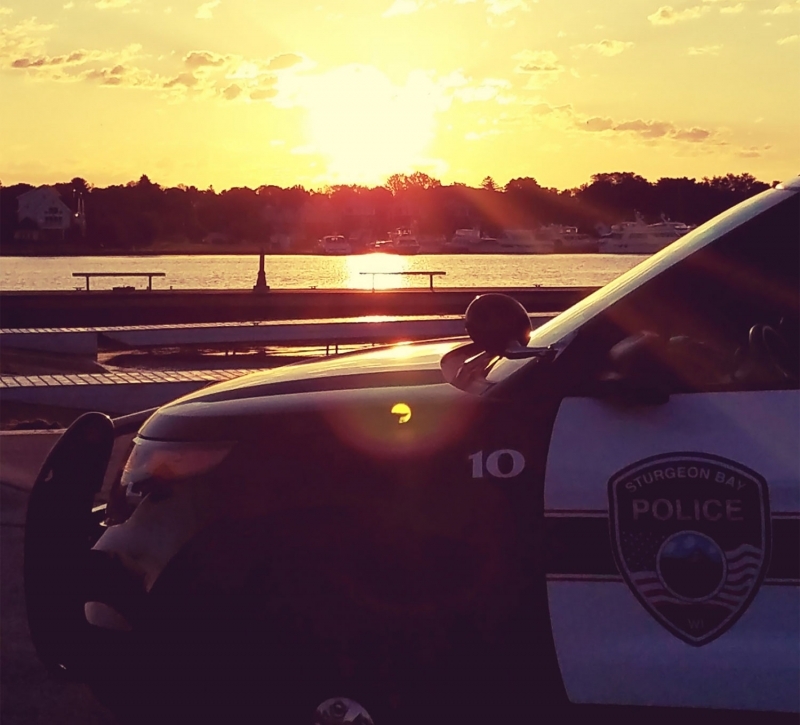 Investigative Agency: Sturgeon Bay (WI) Police Dept. In July, 2008 the family of Terrance Lee Schram (09-12-1955) approached the Sturgeon Bay Police Department asking for assistance in locating their son, Terrance. Although Terrance is not actually missing from Sturgeon Bay, we agreed to help because of the unusual circumstances of this case. Terry’s last conversation with his family was by phone, in late 1981. At that time Terry was AWOL (Absent without leave) from the U.S. Navy, he had been declared a deserter. To achieve desertion status you have to be AWOL, for a period greater than 30 days. Terry told his family during the call that he was in Florida, and that he was thinking of turning himself into the Navy. This was the last time Terry has been heard from. His family does not know where he was in Florida when he called, therefore they have been unable to generate any interest by Florida authorities because they have no known location where he last was. At the time of his disappearance, Terry was a crew member on the U.S.S. Saratoga out of Philadelphia, PA. How he traveled to Florida is not known. Terry has been entered into NCIC as an Endangered Missing Adult.